Do you feel your complexion is grayed out, lacking in radiance and tired? We know the way how to have healthy, radiant skin! Oxygeneo will restore the lost glow. Thanks to it, your skin will again enjoy lightening and hydration, increased elasticity and reduced wrinkles. 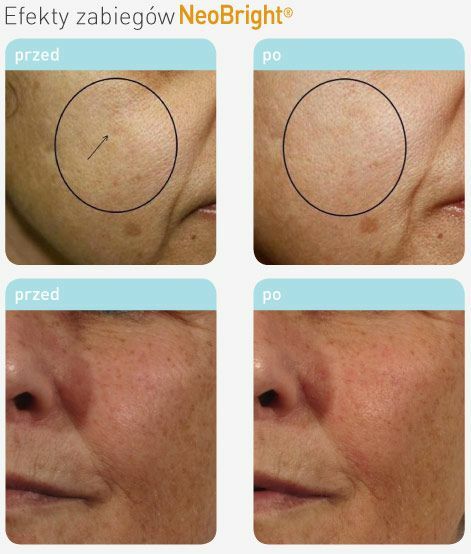 Oxygen is the world's first technology to accelerate the absorption of nutrients through the skin. The reaction occurs between the sparkling capsule and the cocktail spread on the skin surface. The combination of the capsule and the cocktail causes a chemical reaction that results in bubbles that exfoliate the pores, open pores and increase the absorption of active ingredients. This treatment strongly soothes the skin, and mobilizes it for regeneration. Why can you count him to 3 in 1 treatment? First of all, this method works in several areas and is extremely effective. In addition, these treatments are characterized by three basic, skin-saving factors: exfoliating, absorption and oxygenation. In conclusion, deciding on Oxygene 3in1 treatment you can be sure that your skin will not only be thoroughly cleansed, exfoliated, but also nourished, moisturized and oxygenated. This treatment can be done once a week. It is the ideal solution before the big event when you want to present perfectly.